Trivandrum, 15 September 2011: Indian Ruminations- Journal of Indian English Literature, the monthly web journal, dedicated to Indian English Literature is organizing a two day literary festival on 24th and 25th September 2011 at Vyloppilly Samskrithi Bhavan, Thiruvananthapuram, Kerala. 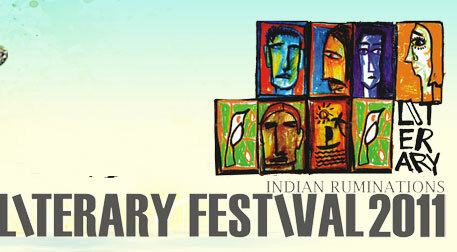 The focal theme of the Literary Festival is ‘Exploring Indian alternatives in Reading and Writing’. The event is foreseen as the platform of the creative exchange of culture, thoughts and ideas by the readers and writers all over India. It is expected to be an artistic blend of the veterans and young writers and readers across the nation.